I have a fun new Etsy shop to introduce you to today—and then have a fun Giveaway! 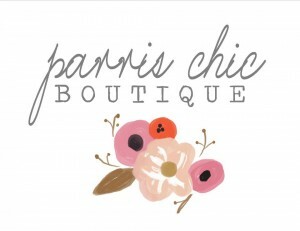 This shop is run by Alyssa Thiel and it’s called Parris Chic Boutique. She makes and sells beautiful home decor items such as pillows, candles, signs, coasters, and more! It’s beautiful work that is classic and modern at the same time. And these things would fit into anyone’s home decorating scheme. They are all just lovely. She has tons of items for sale and they are not all black and white like the ones shown here. She has tons of cute pillows with all sorts of fun fabrics! 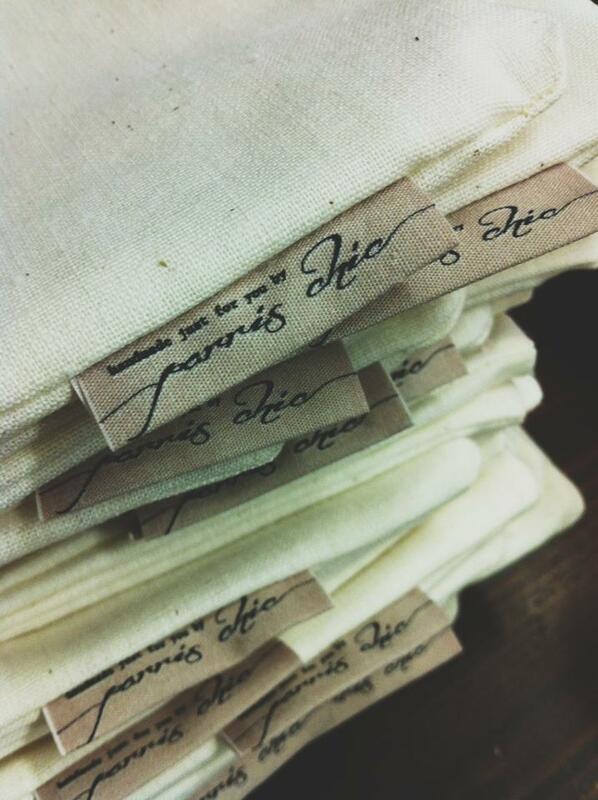 Parris Chic Boutique also does customization and there are SO many options for giving a personalized, heartfelt gift. These are the perfect gifts for those hard-to-buy-for people (or anyone, really!) And hey, Mother’s Day is right around the corner! I love an Etsy shop that really works the details. She has adorable little tags, packaging, and even does personal messages on request! She really goes the extra mile to make your purchase super special and custom, which is the great thing about Etsy. Alyssa is giving away a $50 gift credit to her shop to one of you!! This would be such a fun prize to win because I’m sure like me, you can think of at least 10 people you could get something for in her shop! Ooooh rustic owls and ruffled yellows for sure!!! It all looks so lovely 🙂 But I’m always a fan of a good ruffled pillow. 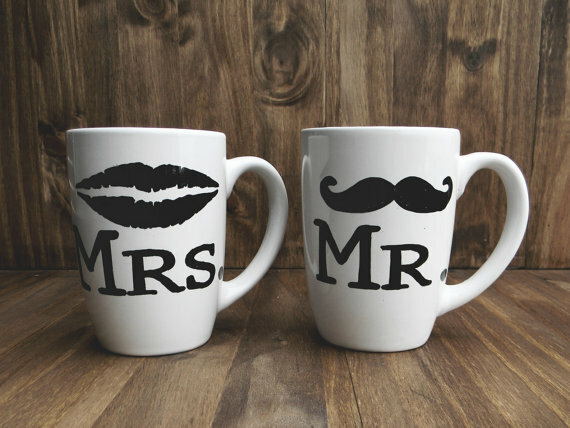 I really like the Mr & Mrs pillow! I love the large pillow with a last name and the “Est” date! “What I love most about my home…..” is my favorite!!! But have other favs too!!! I love the be you tiful pillow!! I like all the LOVE pillows!! Love the me and you pillow form! LOVE the Be YOU tiful cover!! Thanks for the awesome giveaway! I love the pillows, especially the texted ones (ie. She Turned Her Can’ts…) beautiful!! Love the pillows especially the ruffled ones. I love her shop! I love the burlap place mats, the owl pillow & the ruffle pillows…too cute!!! I love the Rustic Owl and Gray Dandelion 16X16 inch pillows! Thanks for the chance at the giveaway! My favorite thing is the “You are my Sunshine” pillow. I really like the yellow ruffled pillow, so cute! 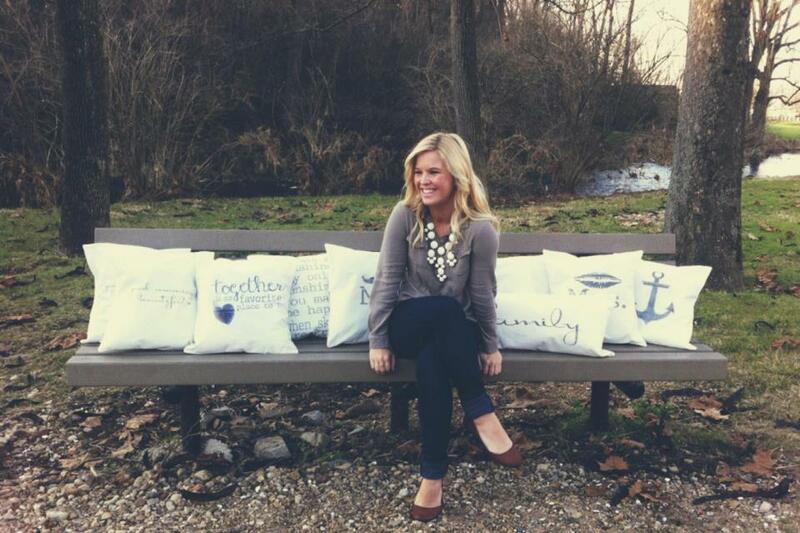 My favorite is the “She turned her cant’s into cans, and her dreams into plans” pillow!!! what cute stuff. I love the ruffled pillow. 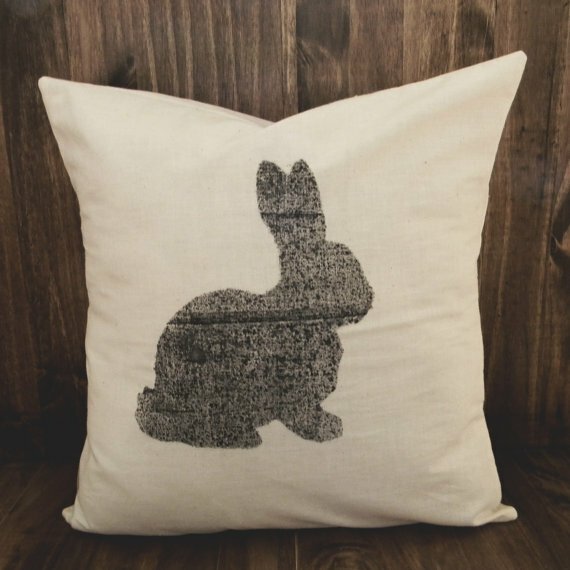 I Loveeeeeeeeee the bunny pillow!! Love her style, fun giveaway!! I love the rustic owls pillow cover. 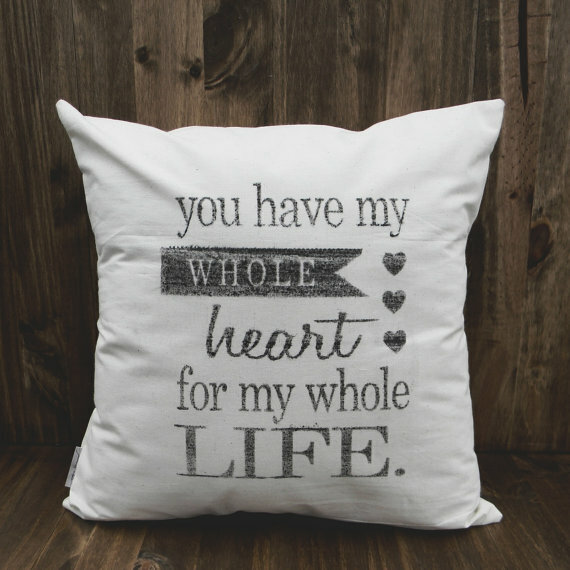 I LOVE the Love You More 16 x 16 Pillow Cover! Hub & I say this ALL the time!!! I LOVE EVERYTHING, SO HOW DO I DECIDE ??? I think I would probably have to say i would tend to like the idea of being able to personalize a pillow sounds like a fun thing to do. Best wishes to an already great start to your store! Love the Lilac squares…putting purple in our blue room and this pillow would be PERFECT! Love this wonderful Etsy site! Oh so very creative! I was really drawn to the custom pillow which has a couple’s last name and “established” date! What a romantic reminder of the day I married the love of my life! I really like the gray dandelion 16×16 pillow! I like the grey dandelion pillow. I live the grey dandelion pillow and the mocha damask. Oh and the owls. In fact everything is so cute! kiwi and teal ikat pillow! I love the HOME pillow! 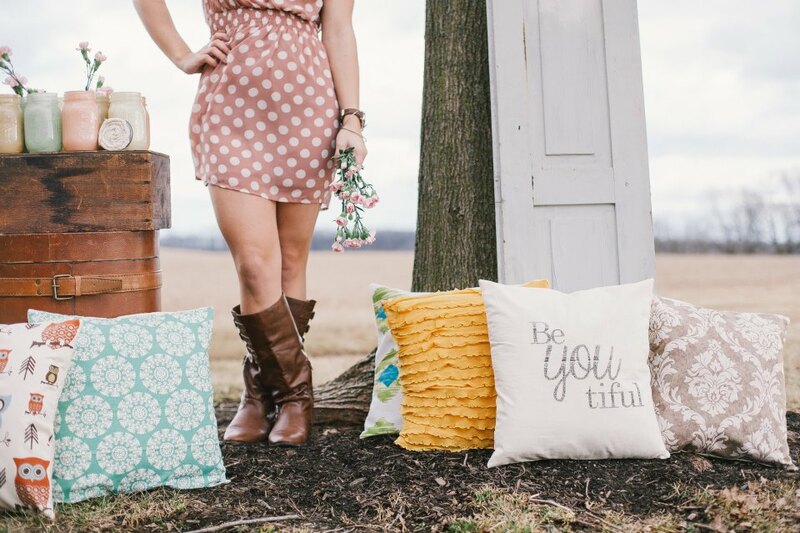 I love the Gray Dandelion and the Be YOU tiful pillows! Oh ALL of these pillows are sooo fun! Cute cute stuff. really love the Love You too set! It would be easier to say what I don’t like~except I like it all! Two quick favs: “You are my Sunshine” pillow, because my dad sang that to me at a Brownie GS event and it still makes me cry. 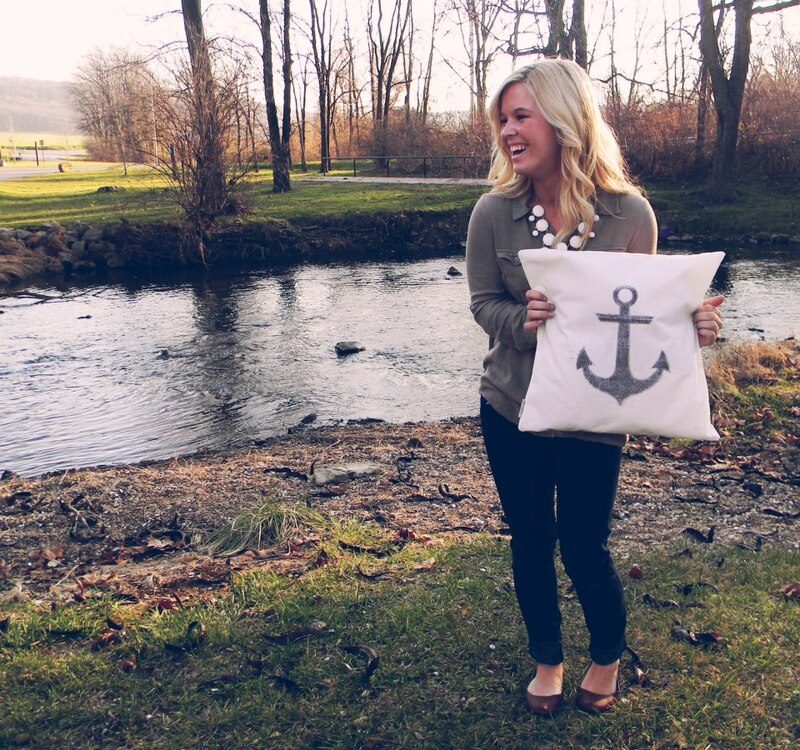 AND the anchor pillow.